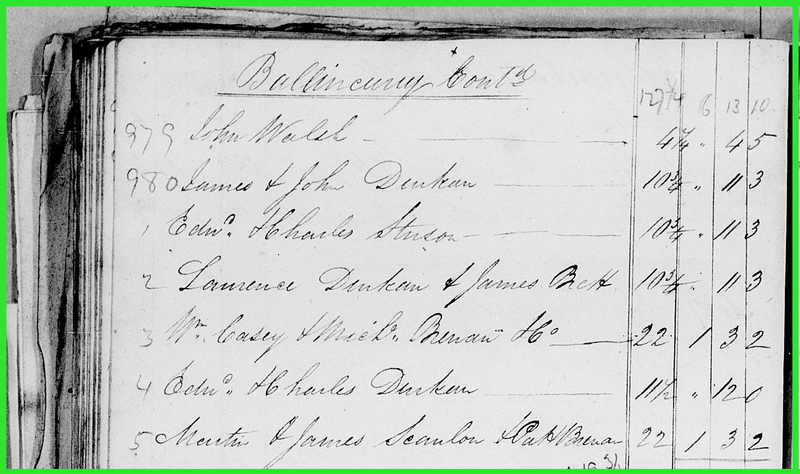 The Discovery of my 1st Irish Great-Great-Great-Grandparent | Where's Merrill? 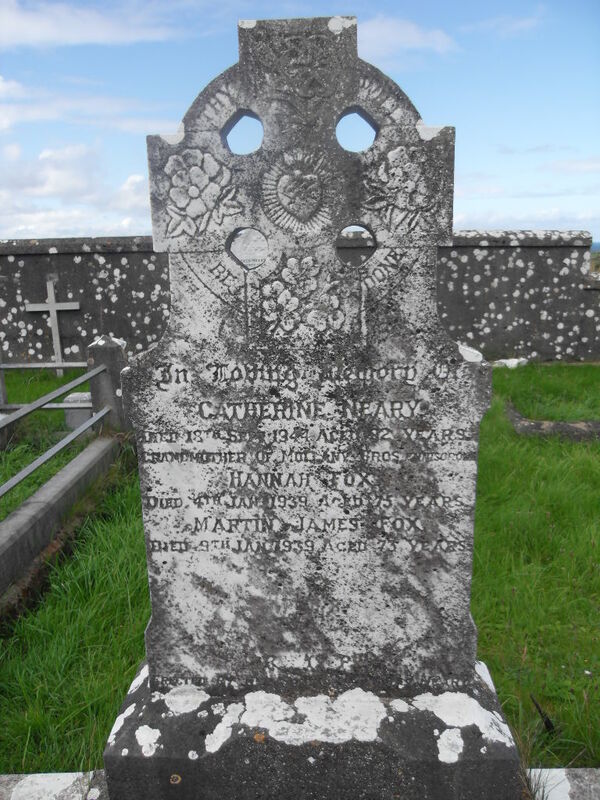 This entry was posted in Ancestral Tales and tagged ancestry, genealogy, Neary, Sligo, Stenson by Gearoid O'Neary. Bookmark the permalink. Pingback: A Family Tragedy (and a valuable genealogy lesson learned) | Where's Merrill?